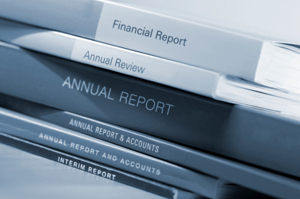 If there’s any time to make sure your printing is perfect, it’s your annual report, as no single piece says more about the professionalism of your business. To guarantee your report is designed and printed without a hitch, work with the pros. We offer high quality digital printing to meet your fast turnaround times and offset printing for large volume projects with a professional finish. Bring us your content, and get your report started today. Our team can work with any changing structure of any businesss or corporation as the business landscape of New York City continues to evolve and grow. Make Bestype Imaging your long term partner for any and all of your professional printing and design needs. Call Bestype Imaging today for Annual Reports with rush turnaround! +1 212-966-6886 or click here to get a quote on all your NYC printing needs.